I love it when something a little different enters the highly competitive consumer market. 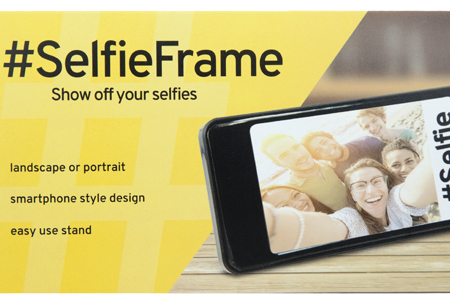 That’s why I was intrigued when I heard about Urban Outfitters’ £8 Selfie Frame. 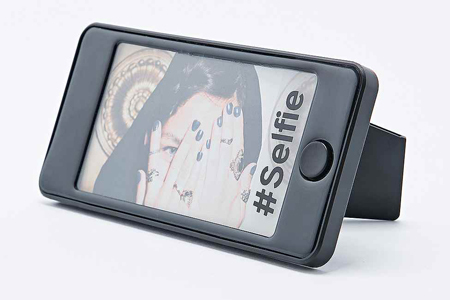 This trendy plastic picture frame is in the shape of a smartphone and has been designed with selfie-lovers in mind; but, to be honest, it would appeal to anyone who appreciates a gift different from the norm. The manufacturers believe their new creation is “perfect for kids at Christmas or those who love to pose in front of their phones”. But, as I’ve already mentioned, its appeal could extend beyond kids and teenagers although this is obviously its intended audience. 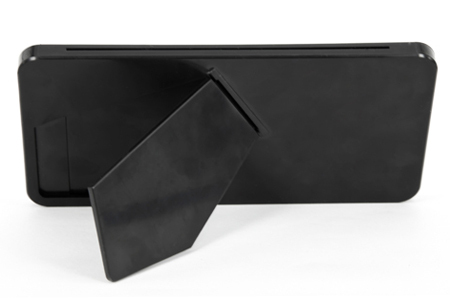 The frame can be used for both landscape and portrait photos; the size of the photo needs to be 4.6 x 2.5 inches and not the usual 6×4 format. 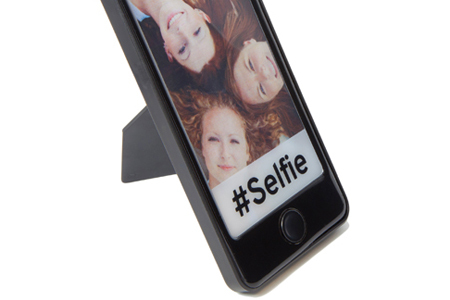 The Selfie Frame would make a great present – or why not buy one for yourself?